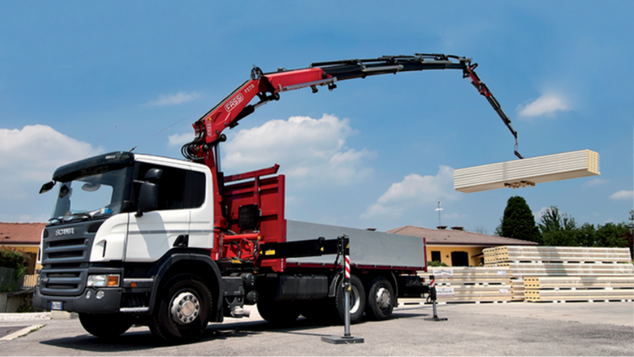 Looking to hire industrial vehicles like trucks or cranes? 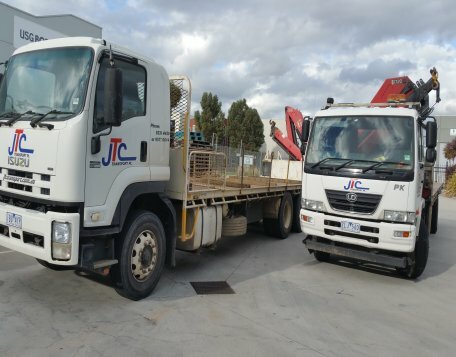 We, at JTC Transport, specialise in crane hire Melbourne, crane truck hire, tipper and heavy rigid (HR)/ heavy combination (HC) truck hire in Melbourne and all across Victoria. 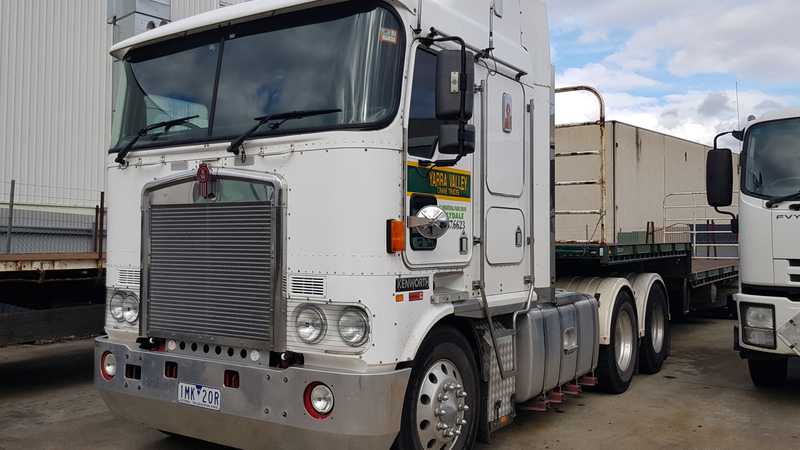 We are one of the largest transport company in Melbourne with over 30 years of rich industry experience. 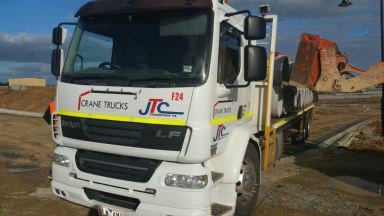 We have the largest fleet of cranes and rigid vehicles in Victoria. 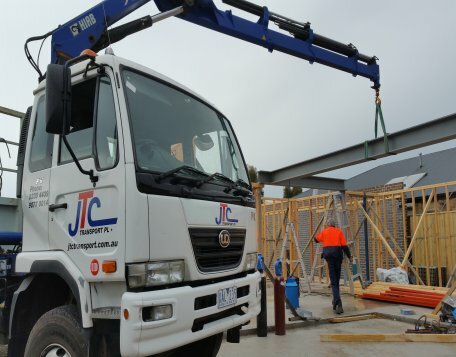 We have the largest fleet of cranes and rigid vehicles in Victoria. You will find only late model trucks and equipment at JTC Transport to ensure the best performance. 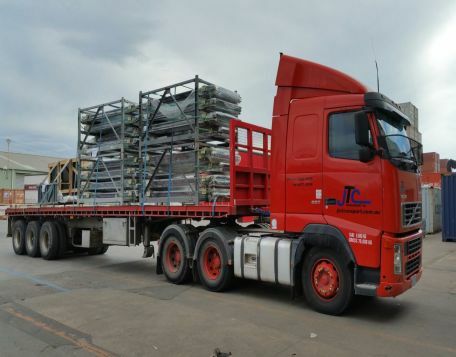 Our fleet comprises of two-tonne rigid trays, all the way up to Crane mounted B-double rated prime movers. 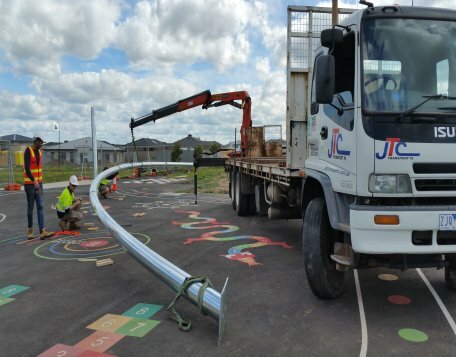 For us, no job is too small or too big. We can offer a solution for all kinds of businesses. We have service providers who provide a continuous backup and support during peak hour, to ensure service continuity. 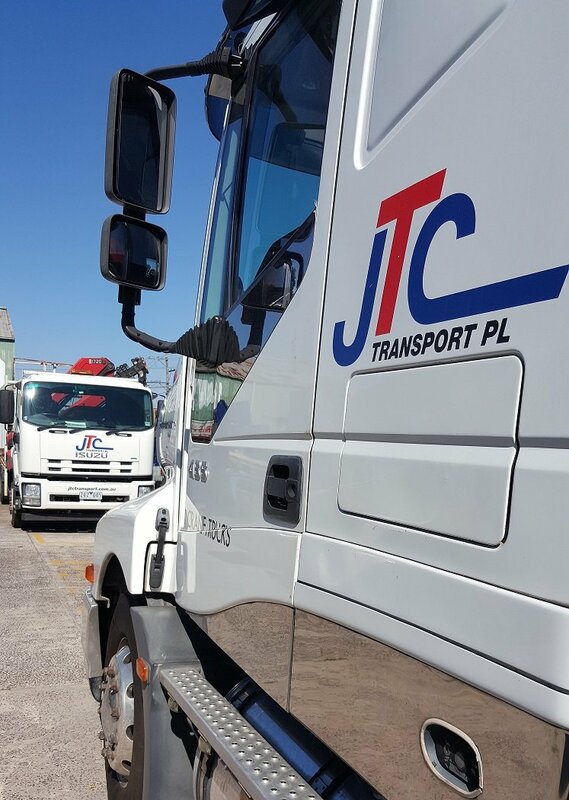 At JTC transport, we understand the importance of a fully maintained fleet. That’s why to ensure best performance and service, we have a fully-functional mechanical workshop and fully-qualified mechanics. Each vehicle from our extensive fleet undergoes weekly checks and scheduled servicing in-house. We have also modified our vehicles to meet our client’s requirement. 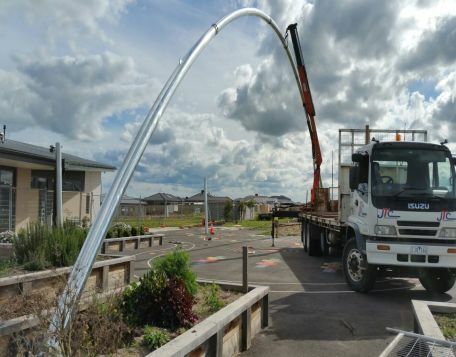 This is done in our onsite engineering workshop which is managed by an accredited engineer. 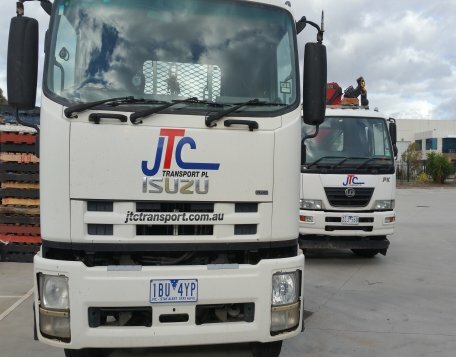 JTC Transport has an Operations Centre in Airport West which houses a fully-equipped engineering workshop. 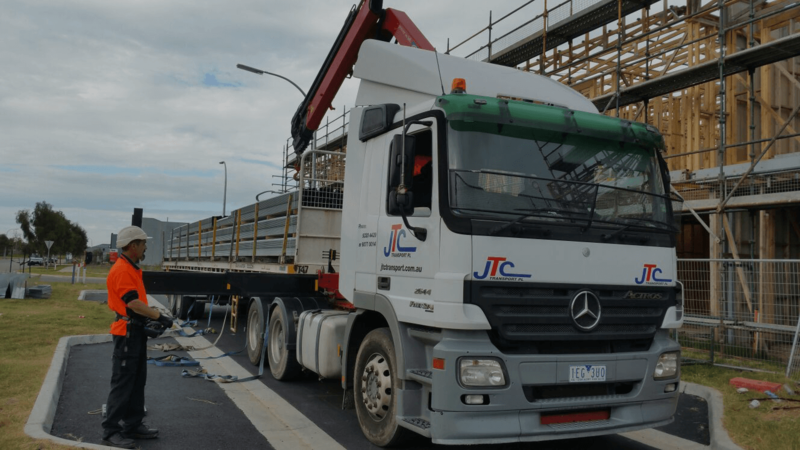 Whether it is an engineering solution or just the configuration of a truck for your project- our experts can fix it all. 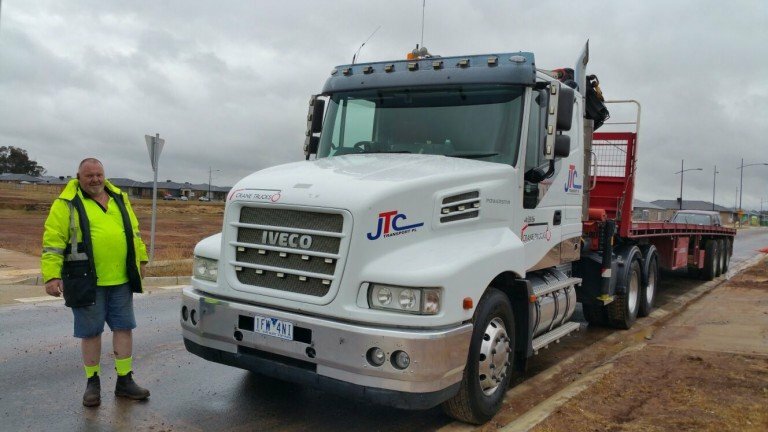 All our vehicles meet Australian Standards and comply with manufacturers’ recommendations. Our engineering support will offer the best solution for your project. We also offer engineering certification and engineering compliance services. Contact our staff and they will help you with any questions you might have. 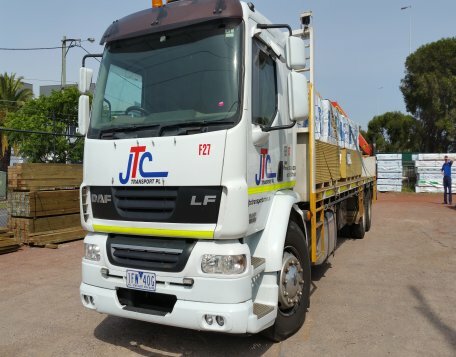 Management and key staff bring many years of hands-on experience in transport operations and supply chain innovation to give JTC Transport the competitive edge in the Victorian market. 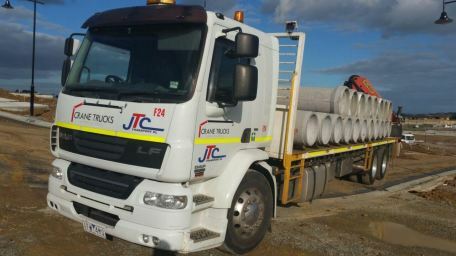 By partnering with key suppliers, JTC Transport can ensure delivery performance as well as meet fluctuations in demand at a short notice. 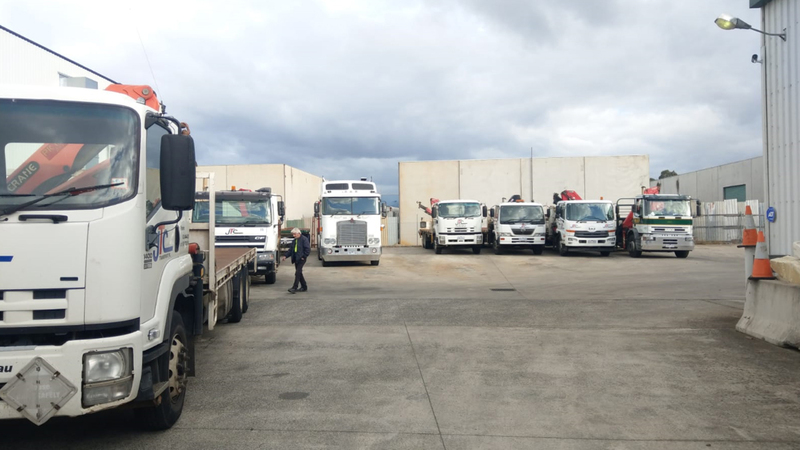 Our large fleet of HR/HC trucks, cranes truck hire Melbourne, crane hire Melbourne and forklifts offer our clients a comprehensive choice. 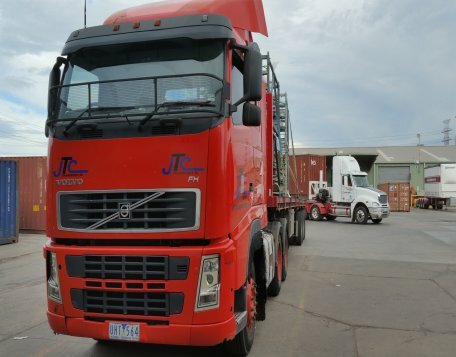 With our strategic partnership with external suppliers, we have the depth and variety of vehicles to ensure seamless service delivery. 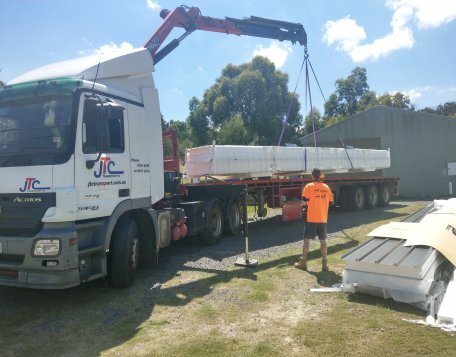 We are a fully Australian-owned and operated company. 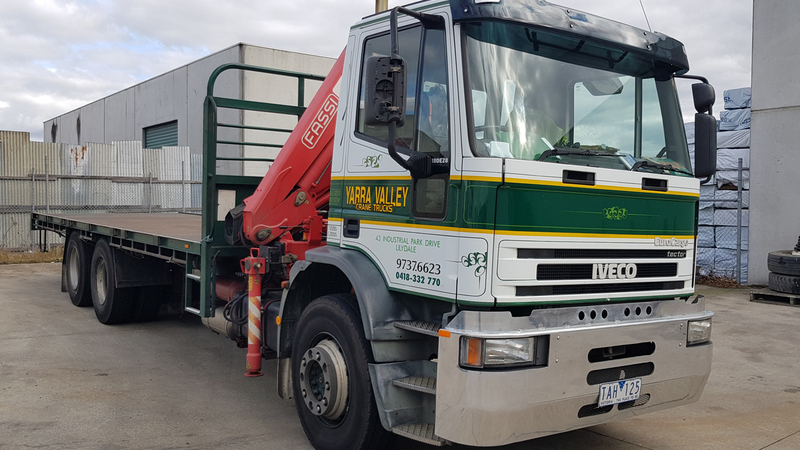 We aim to exceed your expectations in all our services while maintaining competitive prices for our Truck Hire Melbourne, HR, tipper, forklift, crane hire Melbourne, crane truck hire and trailer hire along with all our other vehicles. We strive to improve our operations and upgrade ourselves in line with industry standards, so you get the best possible results. We train our whole staff as per AS/ANZ4801:2001 legal requirements and all other relevant guidelines and regulations. Each member of our team is fully-qualified in this field. We also offer an ongoing training to our staff to ensure we implement and promote best practices. 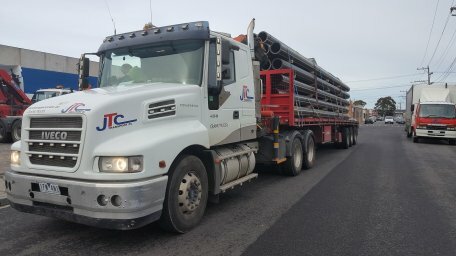 To enquire about our cheap truck hire, crane truck hire, crane hire in Melbourne, call our team on 03 9077 0014 or email info@jtctransport.com.au .